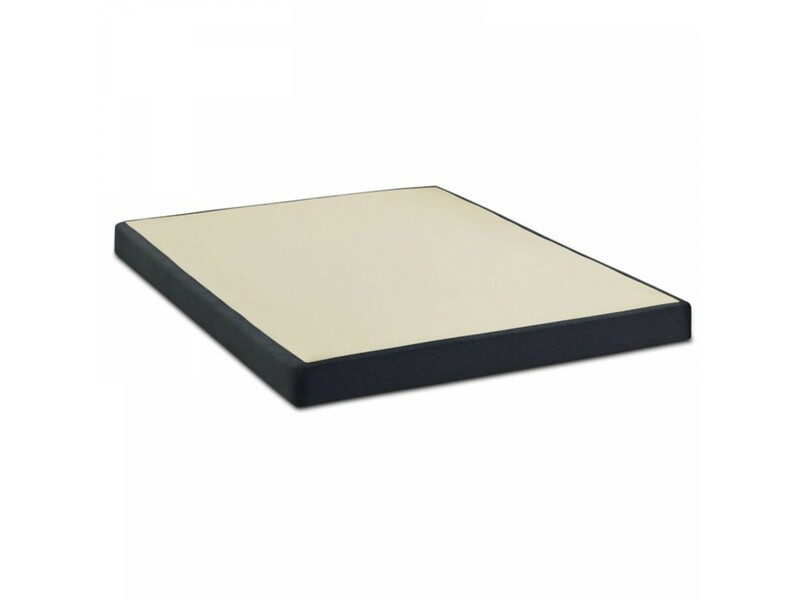 4” Low Foundation will provide a sturdy and reliable base for various mattress sizes. It is made of wood for durability and support. This mattress foundation is available in standard twin, full queen and King sizes. It comes in two different colors with white or black fabric along the sides. This bed foundation is also designed to fit a wide variety of bed frames, which are sold separately.